CARLETON REALTY invites you to visit these two great homes this Sunday 6/10! REALTOR® Chrystal Shanahan would love to see you at 9210 Rhode Island Way Orient, OH 43146 on Sunday from 1 pm – 3 pm! Down the street from a playground, park and pond, this 3 bedroom, 1 full 1 half bathroom condo has a patio, 2 car attached garage and a driveway for additional parking. Newer water tank, garage door opener, faucets and flooring. Home warranty already in place! LOW property taxes and Teays Valley Schools! Southern Point is minutes to shopping, highways, the new Scioto Grove Metro Park and Downtown Columbus! The community offers tons of amenities you won’t find in other subdivisions. Competition size community pool, multiple fishing ponds, walking trail (5 laps=a 5K), acres of green space, 3 playgrounds, & tons of character. The perfect place to call home! 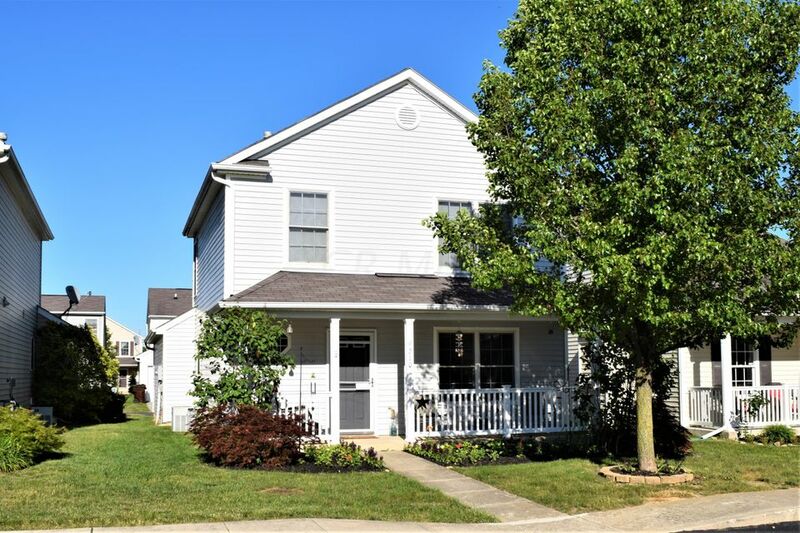 Debbi Popo REALTOR® is hosting at 2619 Two Ridge Avenue Lancaster, Ohio 43130 on Sunday from 1 pm – 3 pm! Fabulous & freshly painted four bedroom, two & a half bath two-story of approximately 2200 sq. ft. located in River Valley Highlands can be yours! There is an Elementary School & a new Middle School being built just a street away! Large open concept living room, dining, and kitchen areas with updated stainless appliances & a large movable center island in kitchen is perfect for eat-in meals & food prep. Spacious closets; house has storage galore! Nice back deck & patio areas for outdoor enjoyment and entertainment! 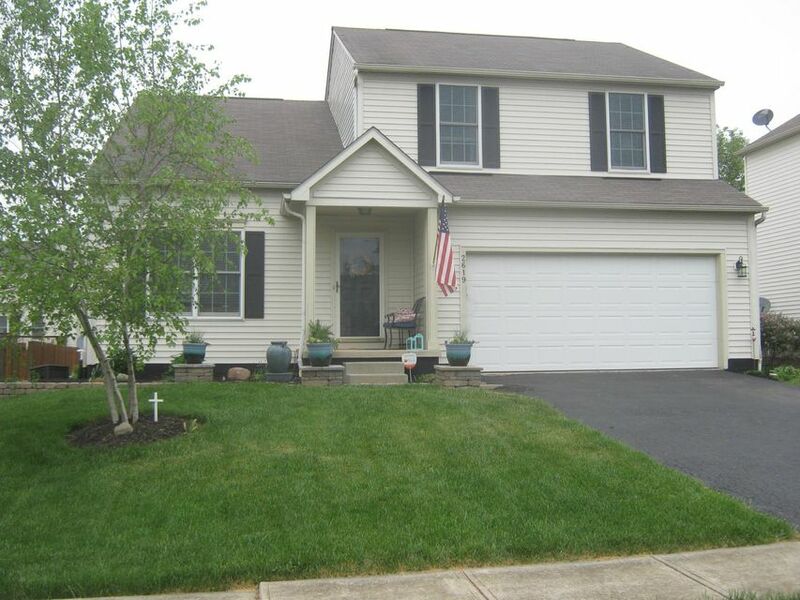 Finished basement area of 633 square feet is perfect for a recreation or family room. Updated light fixtures & controls/covers, & some new carpeting as well! Beautiful landscaping freshly mulched, too! Contact the listing agent for any add’l questions about this gem of a home!